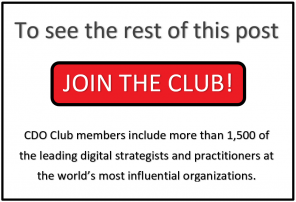 “Folks who are leading digital strategy in organizations are so busy that they don’t have time to work on their own social media,” Sree Sreenivasan, Chief Digital Officer at the Metropolitan Museum of Art (MET), said at the 2015 CDO Summit, on 29 April, 2015, hosted at Thomson Reuters in New York City. 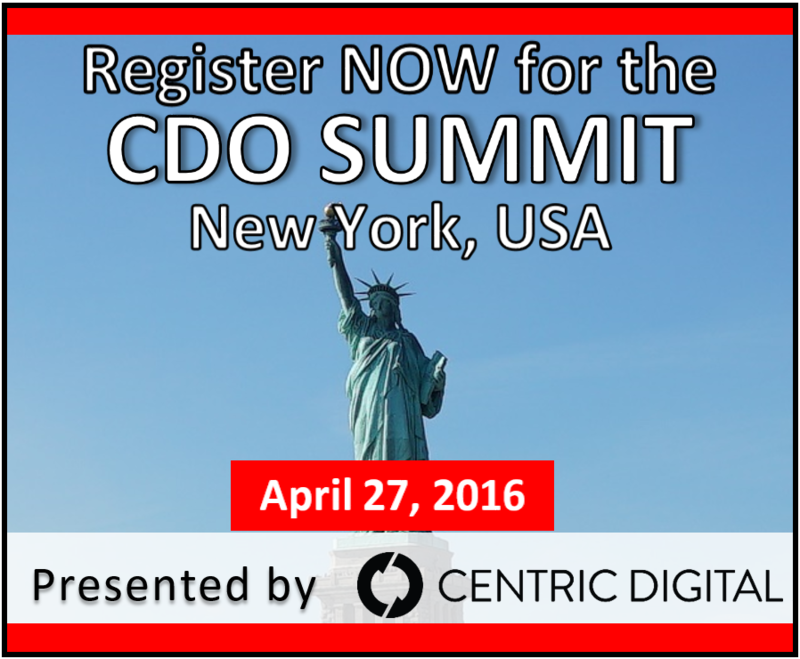 We felt it appropriate to revisit Sreenivasan’s important presentation from last year’s Summit, given the return of our flagship NYC CDO Summit for its 4th year, presented by Centric Digital and hosted by Thomson Reuters on April 27, 2016. 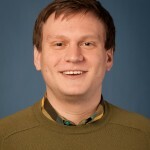 While the requirements of a Chief Digital Officer’s job often leave them little time to take care of their personal accounts, the hard truth is that people expect a CDO’s online presence to be on par with their digital savvy. “I don’t want to sound like Dr. Oz in any way, but you really think about your own digital and social skills and how you’re able to execute,” he warned. In 2013, Sreenivasan left his job of 21 years teaching journalism and digital media at Columbia University to become the MET’s first Chief Digital Officer. At the 2014 CDO Summit he discussed the groundbreaking programs initiated at the iconic museum under his leadership. 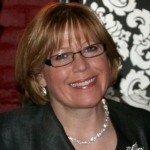 Sreenivasan was also identified by the CDO Club as one of the Top Ten Most Influential CDOs on Klout. “It’s like doing your kegels, no one needs to know. You could be tweeting, no one needs to know,” Sreenivasan quipped. The CDO always carriers an extra battery pack for his mobile phone to make sure he’s connected. Part of being able to fit social media into your business schedule is taking it with you wherever you go. 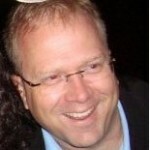 “Connecting with people when you don’t need them, is as important as connecting when you do need them.” Follow influential people on Twitter and connect on LinkedIn, you may need their help later on. Only connecting when you need something isn’t always welcome. Use your phone as a notebook. Top level decision makers don’t have time to waste on downloading massive pdf’s or searching email. If you like a presentation, record it. Take a picture of the slides. Then review your notes anywhere. 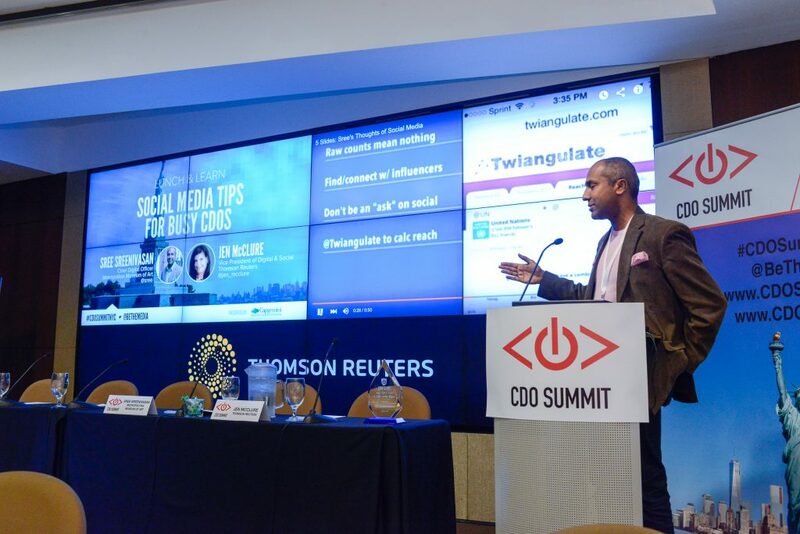 CDO Club registered members can watch the video and read the rest of Sree Sreenivasan’s top 10 social media tips for busy CDOs, below. The 10 tips above are a perfect place to start a sustainable social media habit for even the busiest Chief Digital Officer. 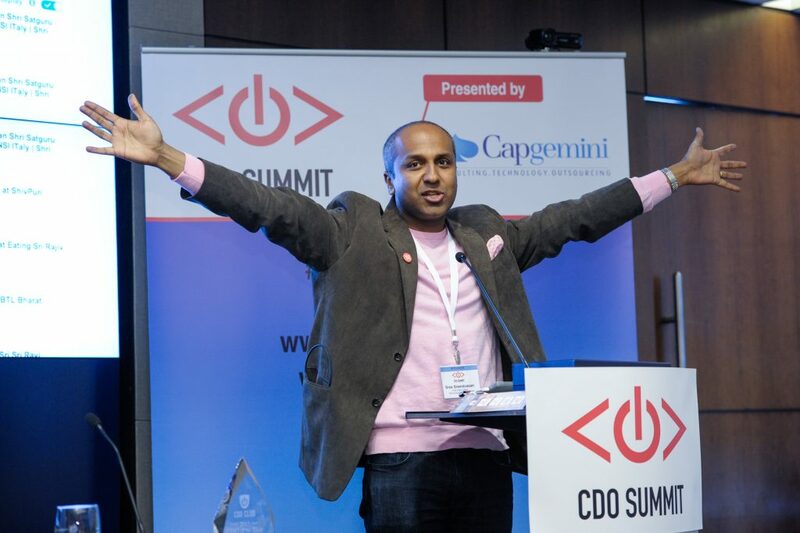 Be sure to follow @sree on Twitter, as well as @CDOSummit for the latest event and CDO Club updates.